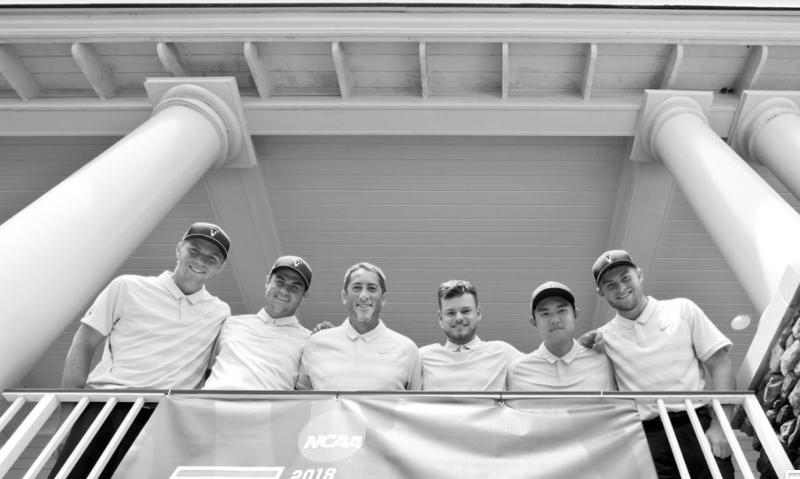 Men’s golf managed only one top five finish in four tournaments during the fall season, while the women are currently ranked second in the Rocky Mountain Athletic Conference (RMAC). Three of five tournaments for the men were cut short due to weather. Trujillo credits trainer Derek Savage for helping the team get back into game shape following the winter break. The men’s first tournament of the spring season will be the UC San Diego SoCal Intercollegiate on March 4 in Santee, CA. “The spring is different in that the events are ones that we typically play in, so we know them well,” said Trujillo. After competing in the SoCal Intercollegiate, the men will have four more tournaments before the RMAC Championships at the end of April. Along with men’s golf, the women’s golf team performed well during their fall season — top three in two of their four tournaments — and is looking to build on their momentum going into the spring. The women’s team is currently ranked second in the RMAC, behind CSU Pueblo. While weather conditions have not been the best as of late, Farnsworth says that the team is currently practicing as much as the weather will allow. The women’s first tournament of the spring season will be the SMU Rattler Invitational on March 4 in San Antonio, TX. Three more tournaments will follow between then and before the RMAC Championships in late April.